When your child is sick, you don’t want to wait days or even hours for laboratory results. For this reason, After Hours Kids in central Austin offers quality pediatric care and a convenient onsite lab. 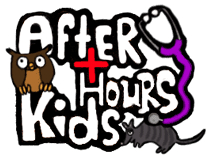 By offering in-office lab services, the Pediatric Nurse Practitioners at After Hours Kids can provide faster diagnoses and expedited treatment plans to ensure your child gets the highest quality care. What type of lab services do you perform? When are pediatric lab tests performed? 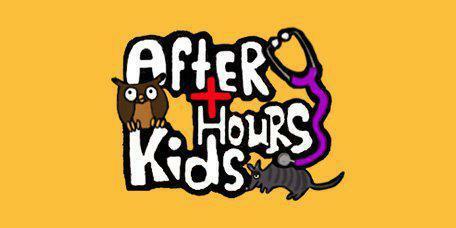 At After Hours Kids, lab tests are ordered when your child’s condition indicates. Routine screening lab tests are not done at After Hours Kids, as they are often ordered at your child’s annual visit with their pediatrician. Who will perform the lab tests? At After Hours Kids, specially trained pediatric Registered Nurses or Pediatric Nurse Practitioners will perform all lab testing. We understand that lab testing can be invasive and scary for a child, but our staff strives to make this experience as quick and painless as possible. How do lab tests screen for childhood illnesses? Specialized pediatric lab tests help your child’s Pediatric Nurse Practitioner diagnose and treat infectious diseases. Common childhood health issues like respiratory infections and strep throat are among the many illnesses screened at After Hours Kids. Rapid tests for strep throat allows providers to get results in just a few minutes using a simple throat swab test. RSV and Flu testing is common when illness peaks in the fall and winter months.